Sharing your vision of excellence. The Global 5000 business jet delivers unmatched performance, comfort and reliability with features and benefits that combine to deliver a value proposition unmatched in its class. 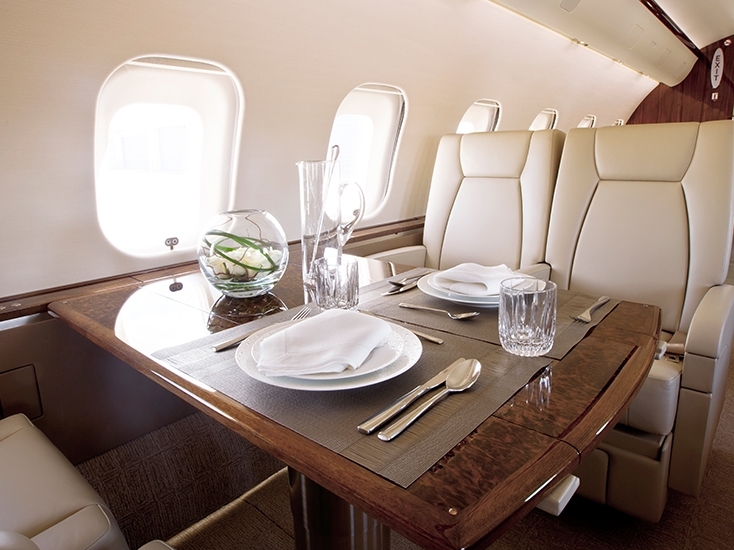 With superior cabin spaciousness, aesthetics, luxury and connectivity, the Global 5000 aircraft creates a passenger experience rivaling some of the world’s finest hotels. 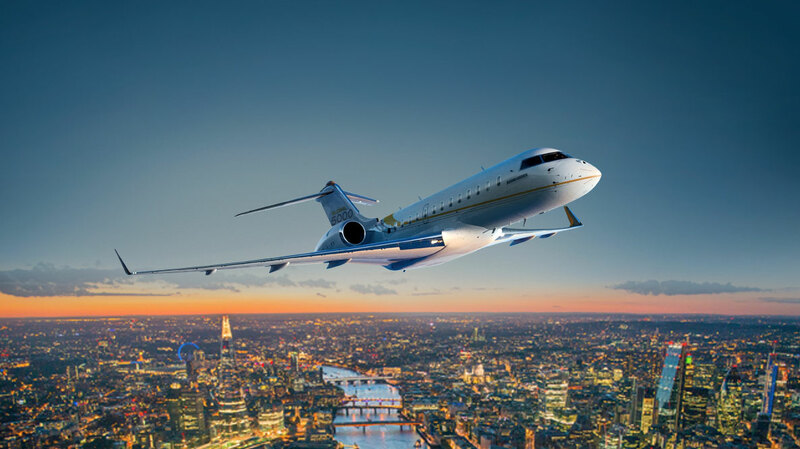 With power and performance to get you closer to your destination, the Global 5000 aircraft accesses more of the world’s most challenging airfields and business hubs—including London city airport—that most competitors can only fly by.